Get a quote now from your local specialist property lawyers, it’s less than you think! Gaddes Noble Property Lawyers was established in 2017, incorporating Noble & Co Licensed Conveyancers. Noble & Co Licensed Conveyancers was founded by Steven Noble in the year 1991 and subsequently traded as such for 26 years. The friendly and efficient service given by Noble & Co Licensed Conveyancers was firmly established in Huddersfield by Steven Noble. Noble & Co Licensed Conveyancers always had good relationships with other professional firms and a loyal client base and following. By specialising in only property law and conveyancing the business grew substantially, as a result many client referrals and introducer recommendations were acquired. In 2016 Lee Gaddes joined Noble & Co Licensed Conveyancers as a partner. Lee continued to build upon existing client relationships and the firm’s reputation locally. 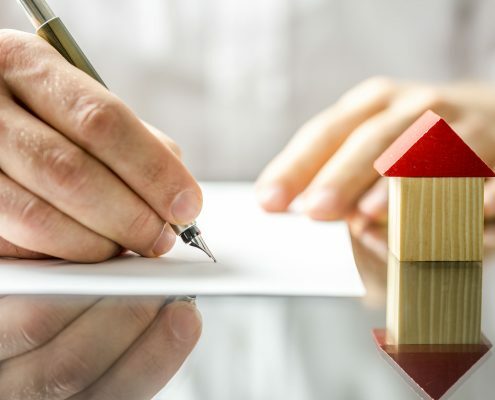 Gaddes Noble Property Lawyers are proud of the firm’s history and as such continue to offer an exceptional property conveyancing service to their clients. We are a niche law firm of Licensed Conveyancers in that we only deal with Property Law and Conveyancing. 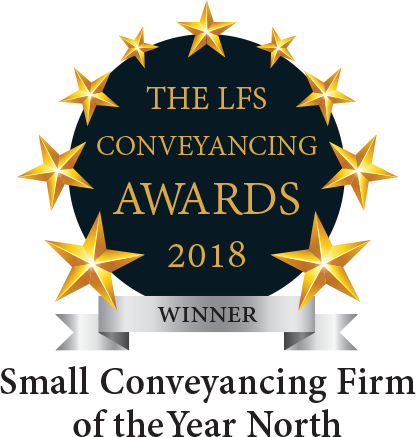 Being specialists in Residential Conveyancing, Commercial Conveyancing and New Build Conveyancing Gaddes Noble Property Lawyers will guarantee you expert legal advice specific to property, an unrivalled service and exceptional client care. Take a look at our blog for the latest news and expert legal property advice. Purchasing a property is one of the largest investments that you will ever make and it is important that you have as much information about its condition. Gaddes Noble Property Lawyers, based in Huddersfield, West Yorkshire, are regulated by the CLC (The Specialist Property Law Regulator).